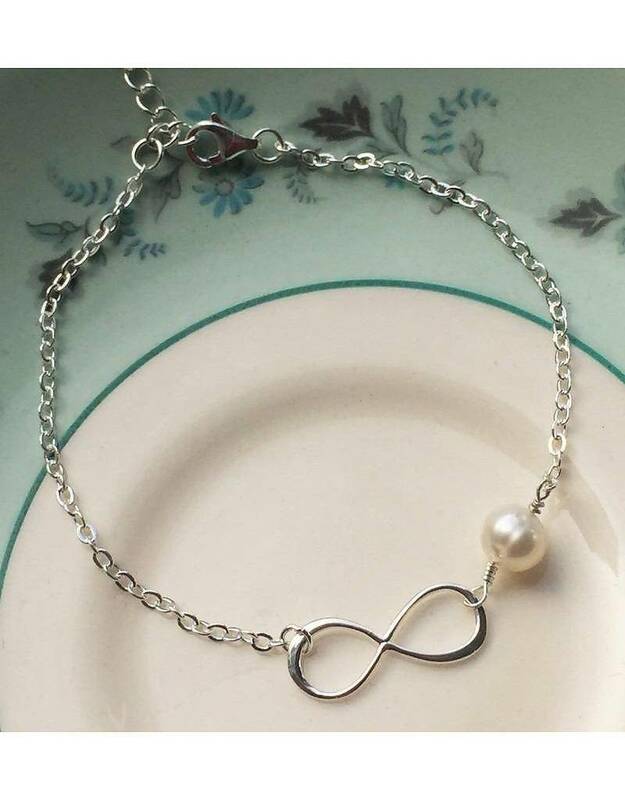 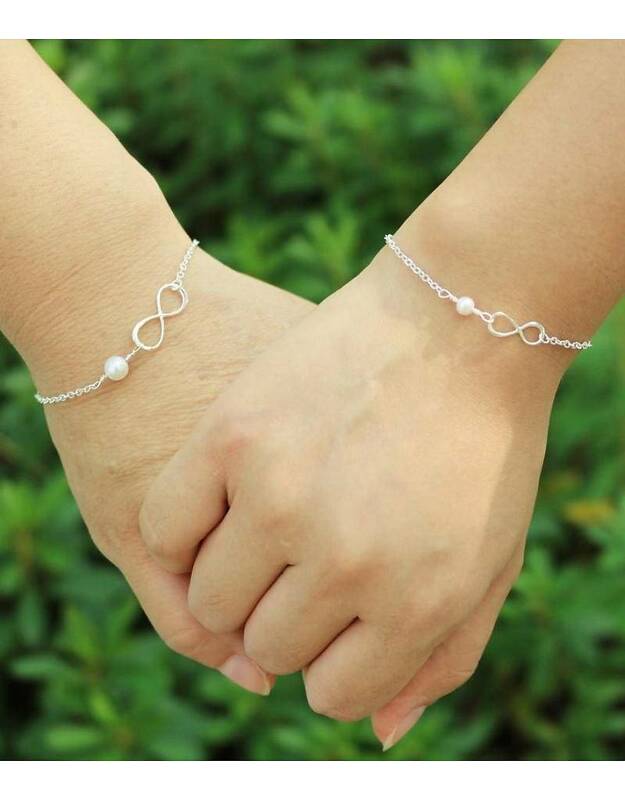 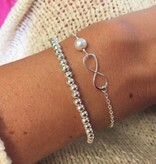 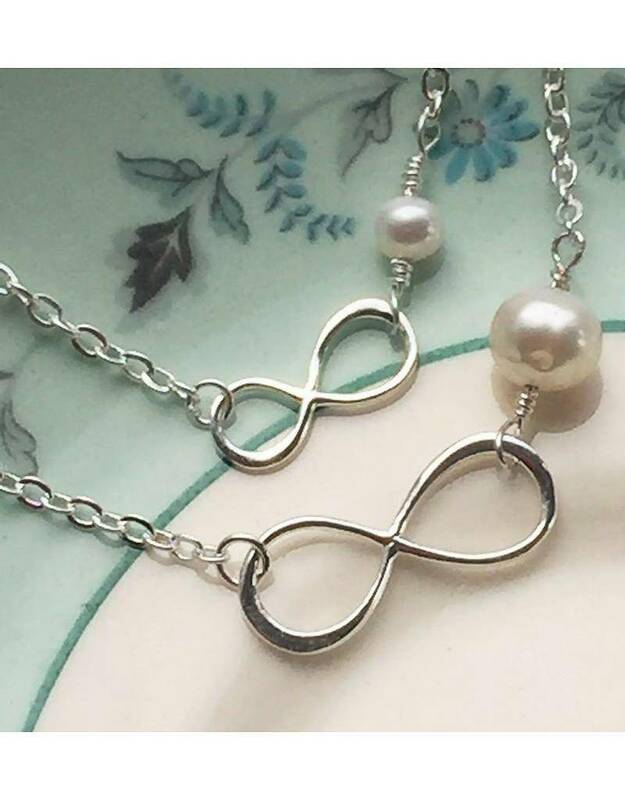 A silver bracelet with an infinity symbol (a symbol of eternal love) and a beautiful freshwater pearl (symbol of purity). 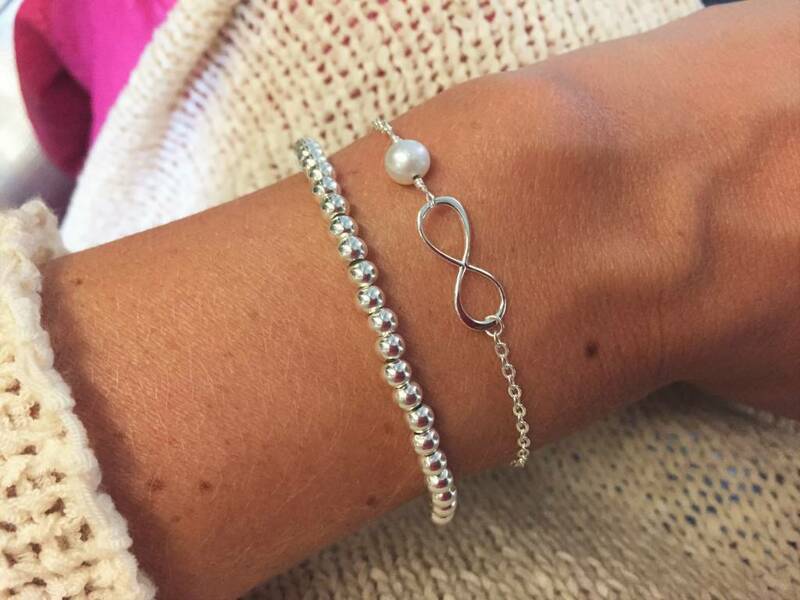 Timeless & Trendy. 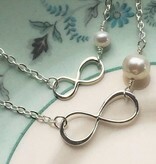 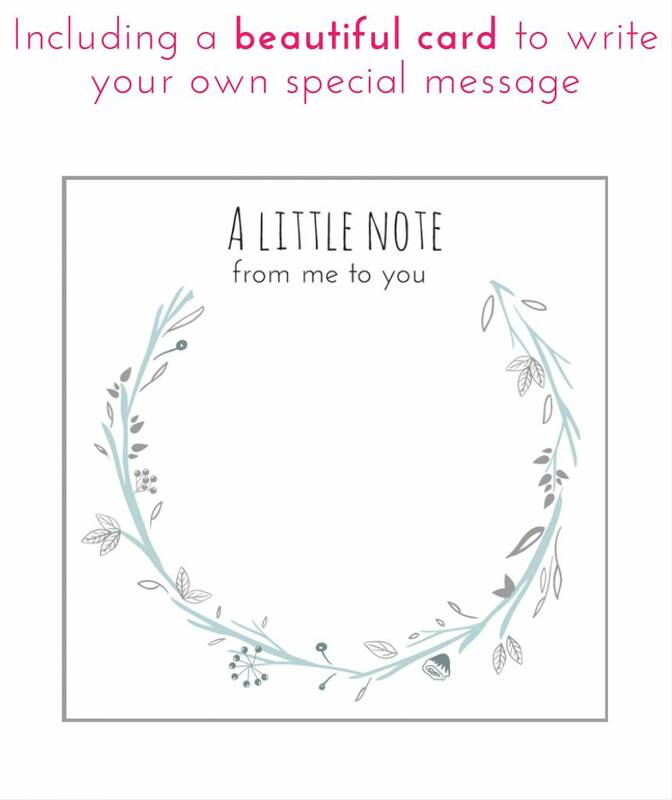 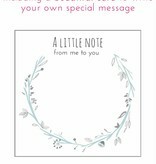 ♥ Handmade in UK, best quality. 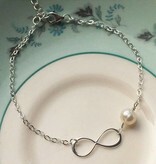 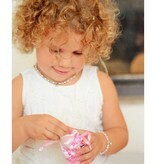 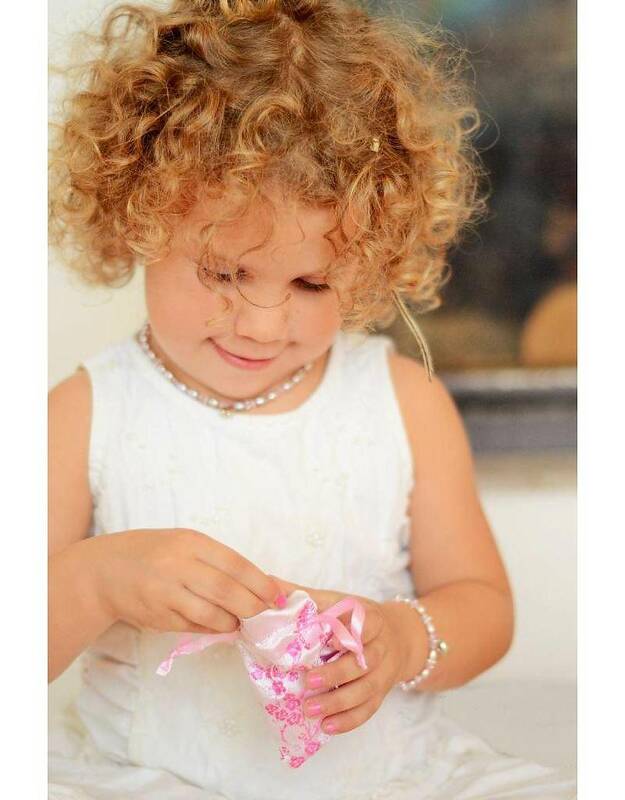 ♥ The bracelet is 16.5 cm and has a 3 cm extension chain so that it can be made exactly the right size. 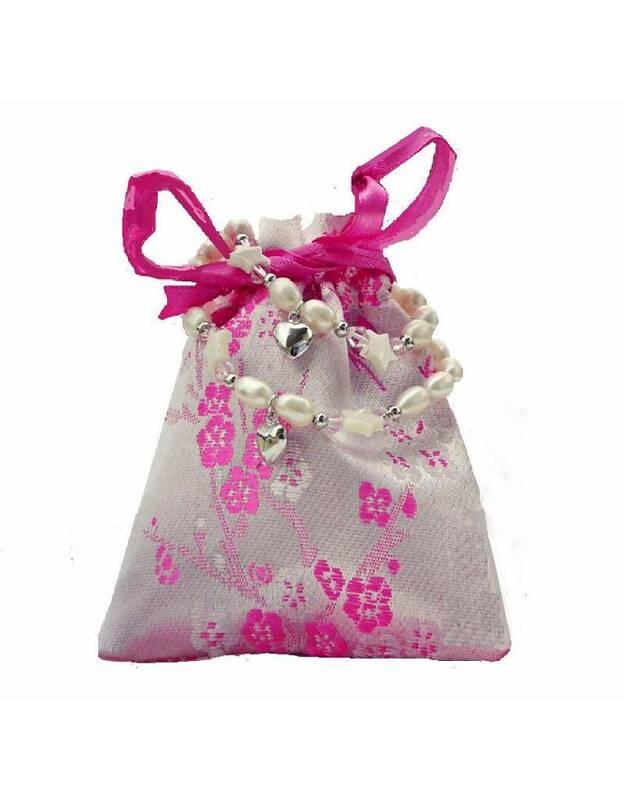 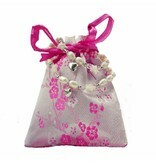 ♥ Luxury wrapped in a pink silk jewellery pouch with silver cleaning cloth, as ready to give a gift! 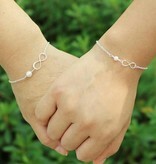 ♥ Extra firmly, made with soldered components.